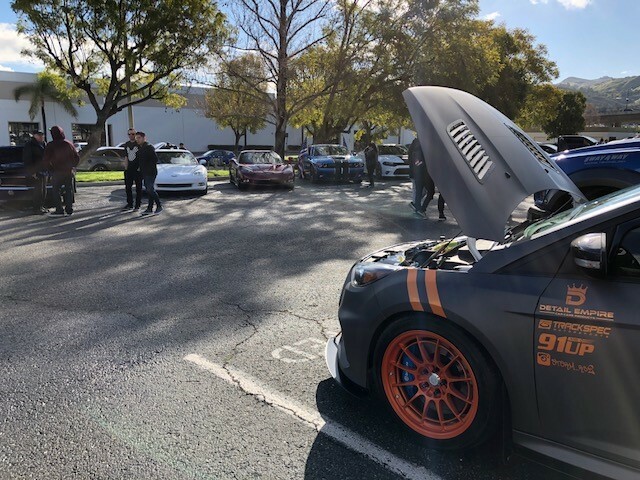 What started out as an overcast and rainy Saturday morning turned out to be perfect weather for a cars and coffee meet in beautiful Southern California. 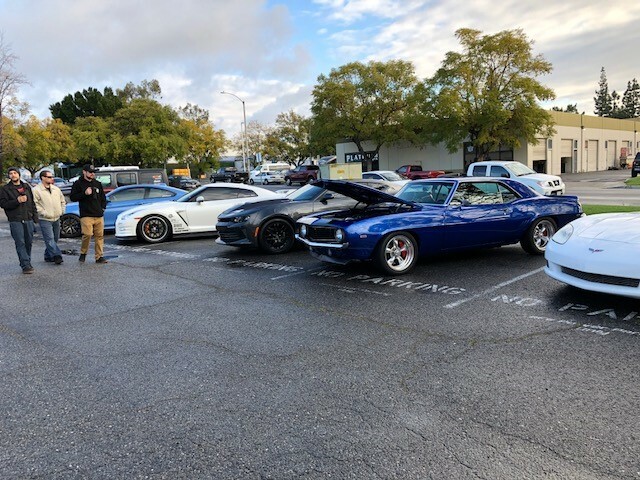 In our first official cars and coffee of 2018, we set up shop around 6:30am to prepare for the dozens of cars that came to visit our event throughout the day. 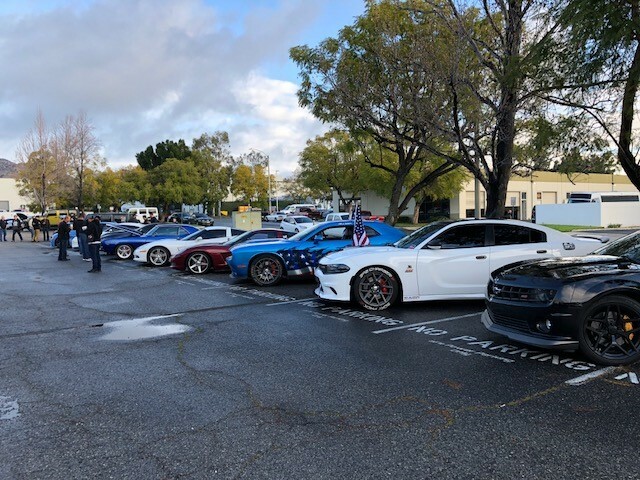 By the time 7am came around we had a whole row of cars of all kinds of makes and models filled up in front of our headquarters. 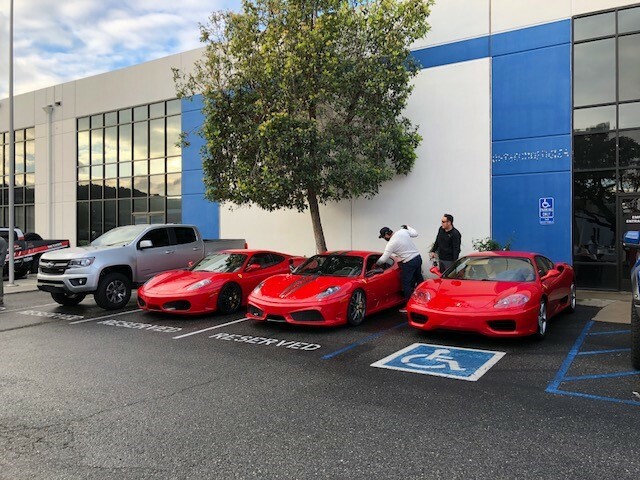 In the minutes after, we had many more cars come in together and start wrapping around our building as space started filling up. 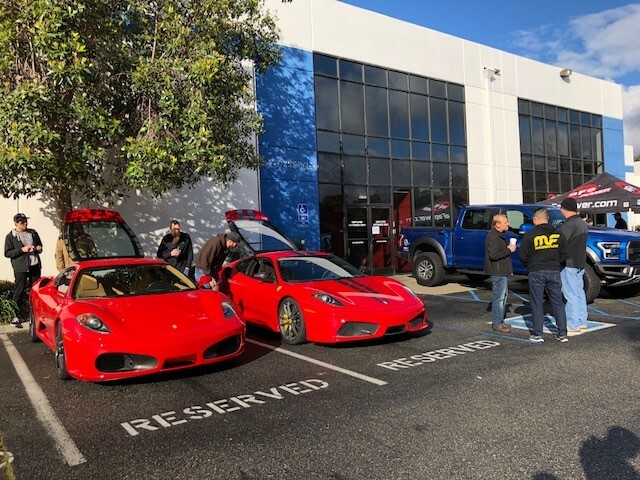 Then more cars started showing up around 8am, including three Ferraris! 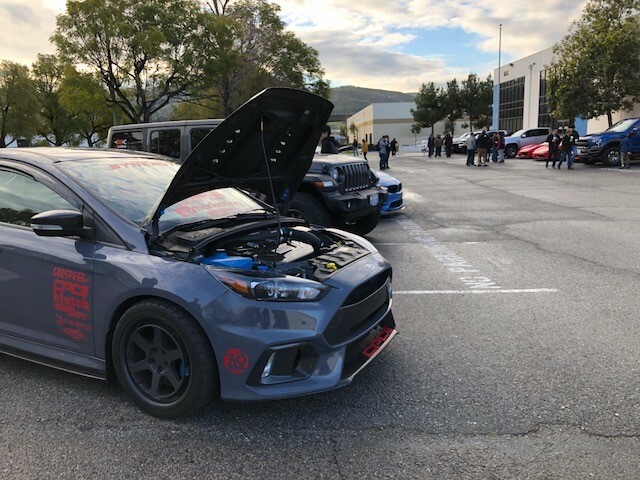 Coffee and donuts were going fast, and the sun started coming out more and more. 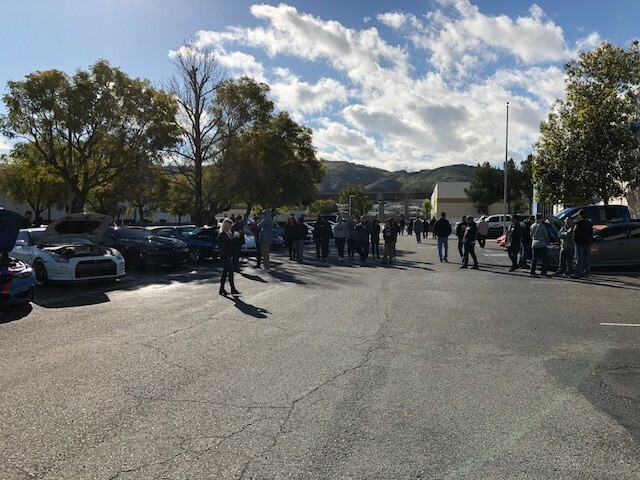 By 9am the weather was as perfect as a Spring day in SoCal could get, and by 10am we held our raffle, giving away a few goodie bags to some lucky winners. 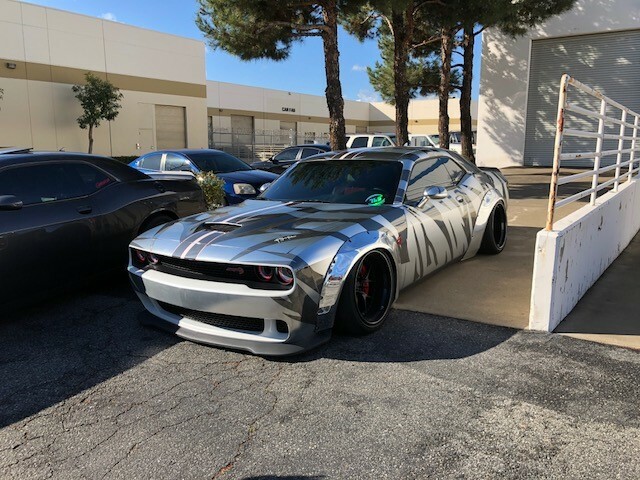 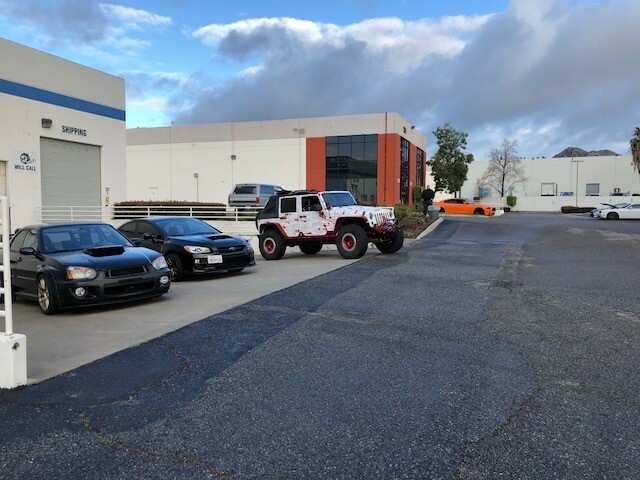 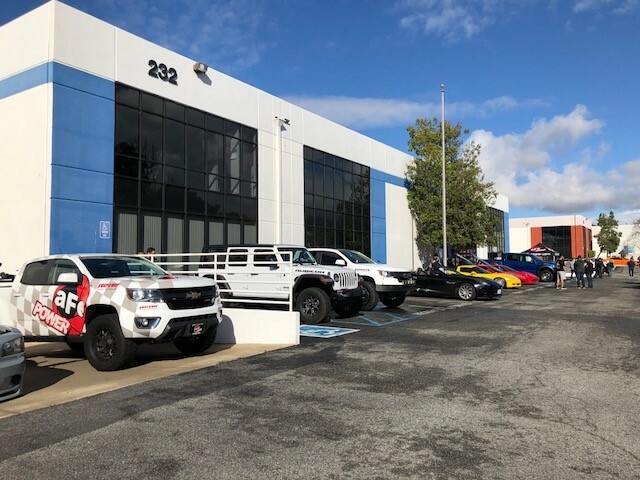 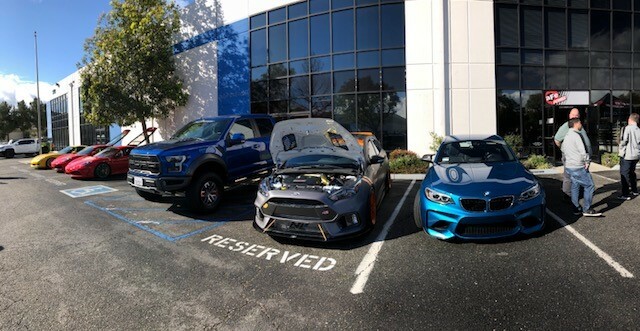 We here at aFe POWER would like to thank everyone who came out that day to visit our headquarters and show off their awesome builds!